THCV is a cannabinoid just like THC and CBD. THCV is also psychoactive but different from tetrahydrocannabinol. Tetrahydrocannabivarin is predominately found in Cannabis Sativa and it is known to produce motivated alertness and energized feelings of euphoria. It is an appetite suppressant. It may delay Parkinson’s Disease progression. It has been shown to reduce anxiety and panic attacks. Research has shown that THCV can be effective in the treatment of a variety of symptoms such as PTSD, Parkinson’s Disease, Seizures, and Alzheimer’s. A 2011 study showed that “THCV has a promising pharmacological profile for delaying disease progression in Parkinson’s Disease…” by its ability to activate the CB2 receptor while blocking the CB1 receptor. A 2010 study, in the British Pharmacological Society, showed that THCV “can activate CB2 receptors in vitro and decrease signs of inflammation and inflammatory pain in mice partly via CB1 and/or CB2 receptor activation. THCV is more often than not found in different cannabis that is sativa dominant. If you are looking for high THCV products then you are going to want to look at the Landrace strains from Africa. Strains from Africa will generally have a higher-THCV amount. Since most growers focused on cultivating strain high in THC and CBD. It has taken longer to realize the therapeutic benefits of Tetrahydrocannabivarin, so many growers didn’t focus on THCV. This swing is currently happening with strains coming in with up to 24% THCV level. 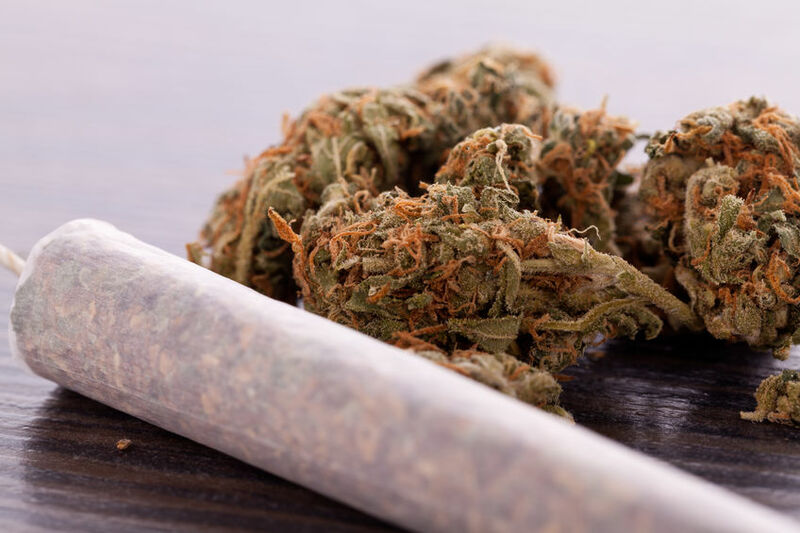 On December 25, at a special session, the Thai Parliament passed a law authorizing the production, use, and storage of marijuana for medical purposes. 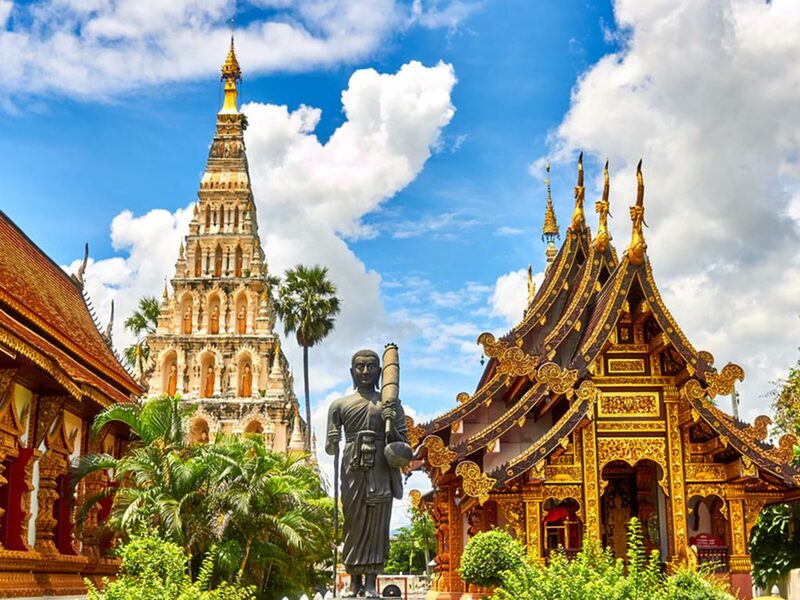 Thai law, if signed by the king, will make the kingdom the first country in Southeast Asia, where the use of cannabis for pain relief and for other medical purposes will be completely legal. Thai activists insist that legalization be continued and recreational use of marijuana also be unpunished. But the parliament has not yet considered such a law. Medical marijuana is legal in many countries around the world. The sale of cannabis for recreational purposes at the federal level is still allowed only in Uruguay and Canada. 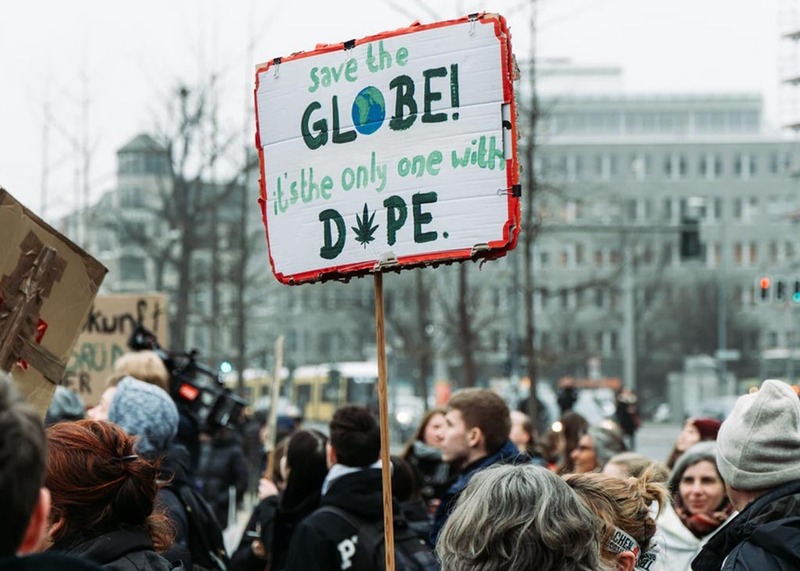 However, more countries conduct marches for the legalization of marijuana, and 4-20 date became a Global Marijuana March.